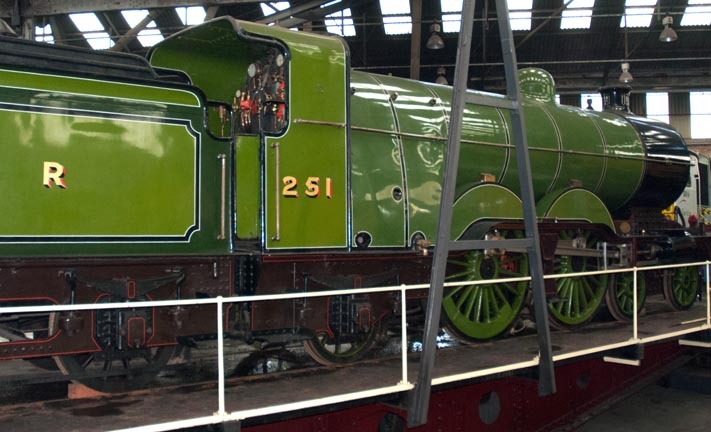 This Great Northern Railway Class C1 is a 4-4-2 steam locomotive. This is the only one of this class saved. It was withdrawn from revenue service in 1950. 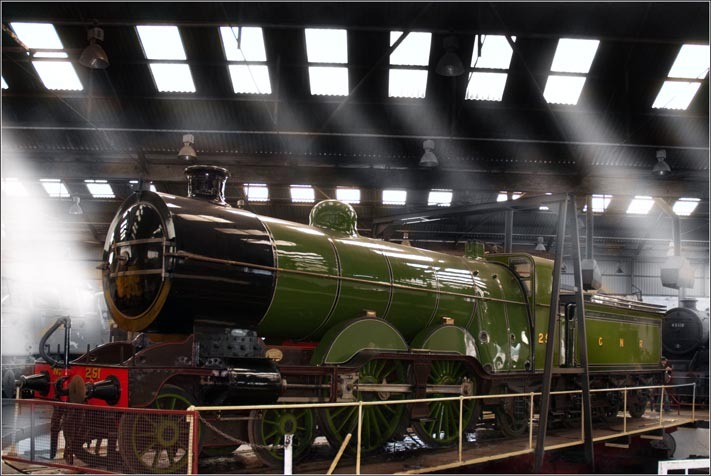 This locomtive is at The NRM in York and is in GNR livery.